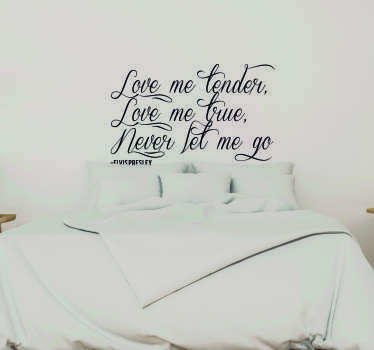 Collection of lyrics from famous songs. 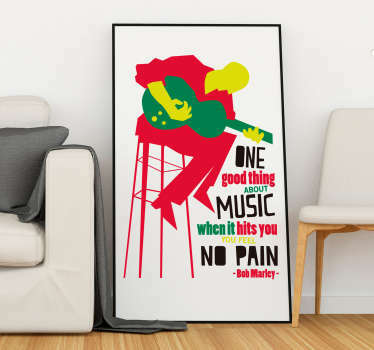 Original and attractive designs of choruses and verses from great songs from a variety of genres. 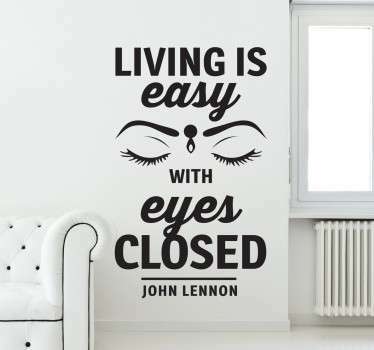 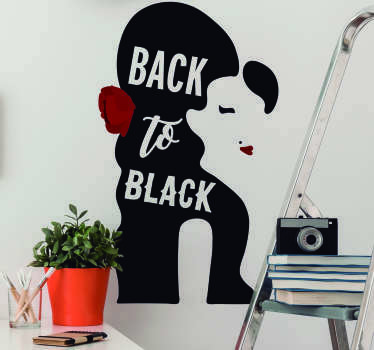 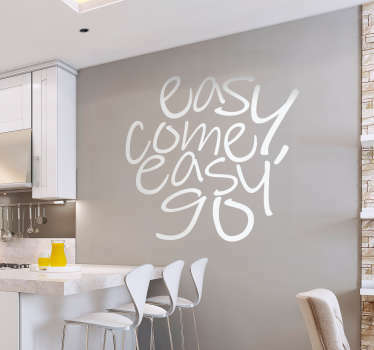 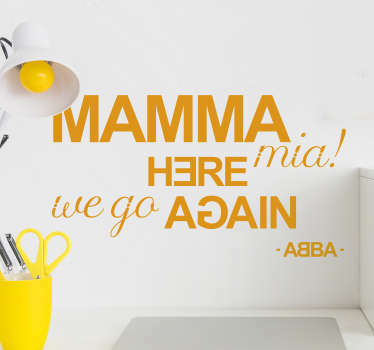 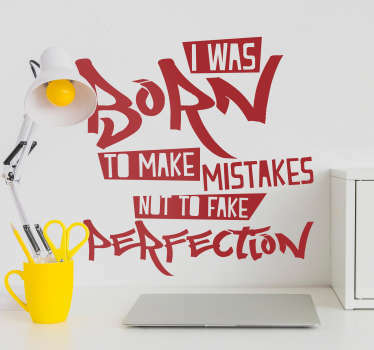 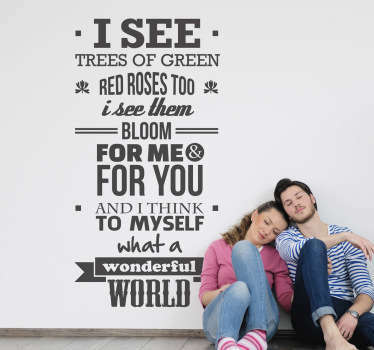 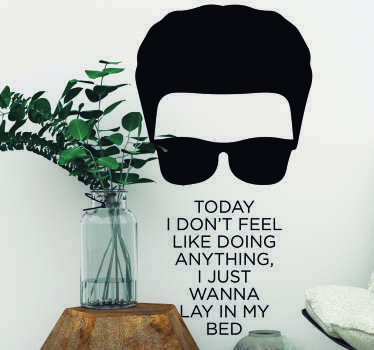 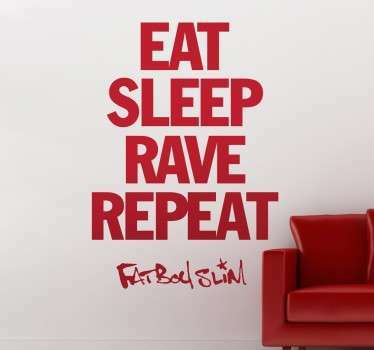 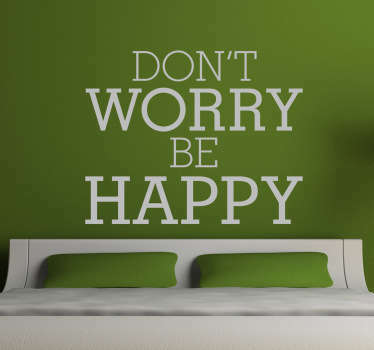 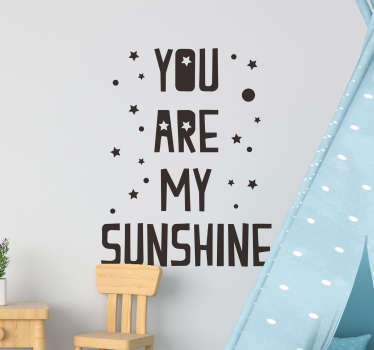 Our wide range of song lyrics wall stickers are perfect for those who love the lyrics of a specific song. 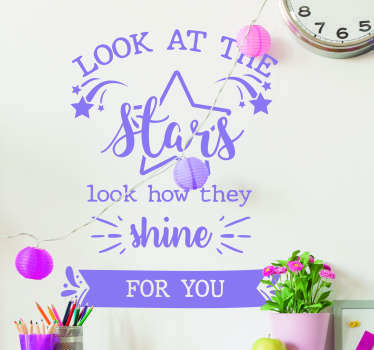 Decorate your bedroom or office with a song quote that will create a fantastic atmosphere! 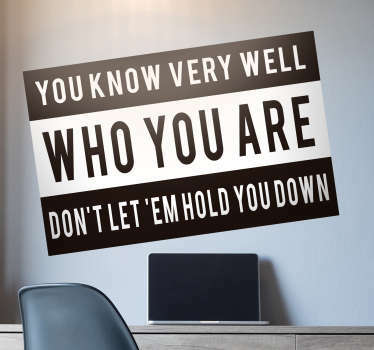 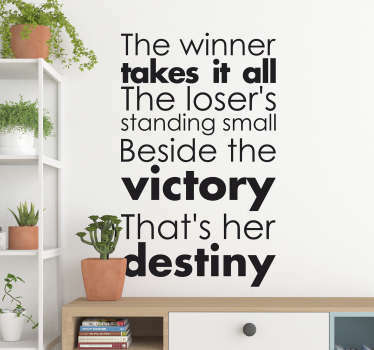 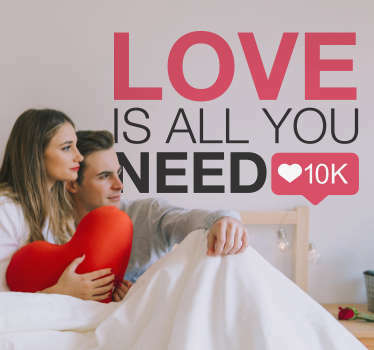 If you cannot find the lyrics of your favourite song or would like a wall sticker with a quote from one of your favourite songs then you can contact us and we will design a personalised decal for you! 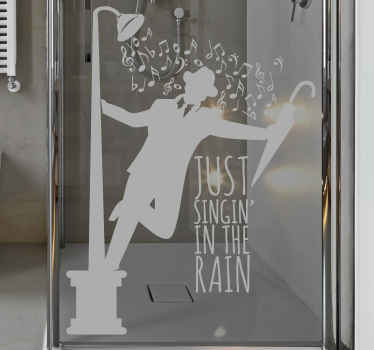 You will never have to worry about applying this sticker since it is easy to apply and leaves no residue upon removal!